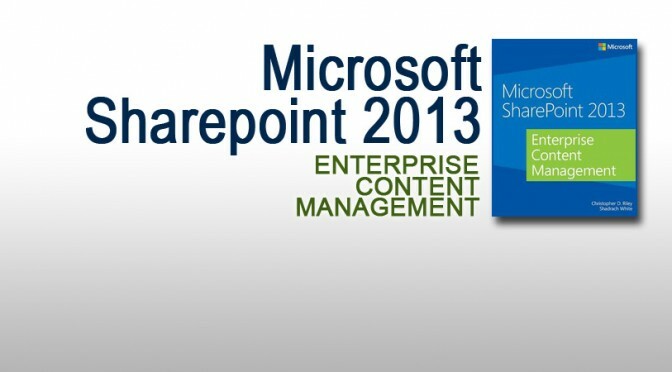 This past summer Microsoft Press published some sample content from the book. I wanted to post a link here and share the acknowledgements I wrote on page xvi. Calling all DocuSign users and potential customers. 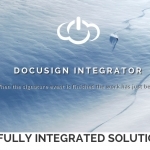 Over at cloudPWR there is a group of very talented engineers that can help with your DocuSign use cases and rollout initiatives. They put together a couple of sites to see which one generates the most feedback. Click on the thumbnails below and share the one you like or leave a comment. The black and white (DocuSign Solutions) version will be static but the action photo site (DocuSign Integrator) will change with seasonal activities. 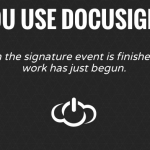 Are you using DocuSign® today? Could you benefit from a simplified interface for sending outbound envelopes? Would you like to save all your completed envelopes in a separate document archive like SharePoint, Oracle or FileNet? Simplify the envelope sending process by integrating your back office ECM repository. AIRLIFT for DocuSign is the simplest way of sending forms directly from an existing line of business or enterprise content management system. Your customers, vendors or constituents can complete complex forms and sign from any browser or mobile device. When complete the forms are automatically attached or archived to your internal system of record. 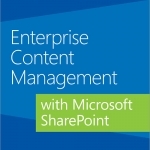 Tackle the challenges, issues, and risks of Enterprise Content Management (ECM), using the rich ECM features in Microsoft SharePoint 2013. This practical book provides real-world examples and case studies for managing documents, knowledge, web content, digital assets, records, and user-generated content. It’s ideal for non-technical users such as CIOs, Marketing Executives, Project Managers, and Enterprise Architects.